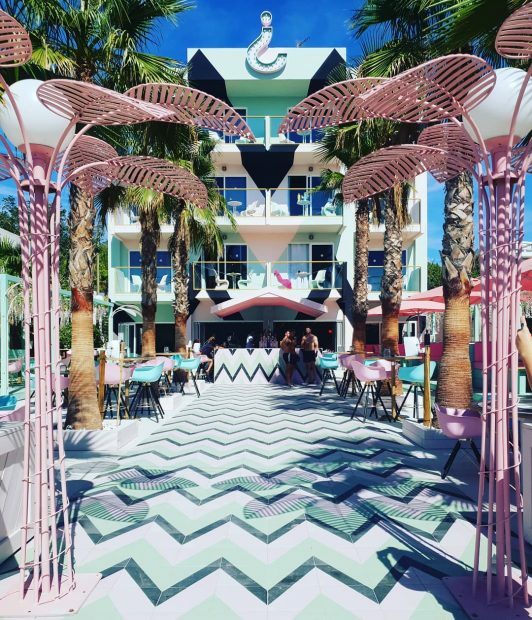 It’s time to take a look back at Ibiza summer 2018 as the final parties take place and the summer bars, restaurants and hotels close their doors for one last time. 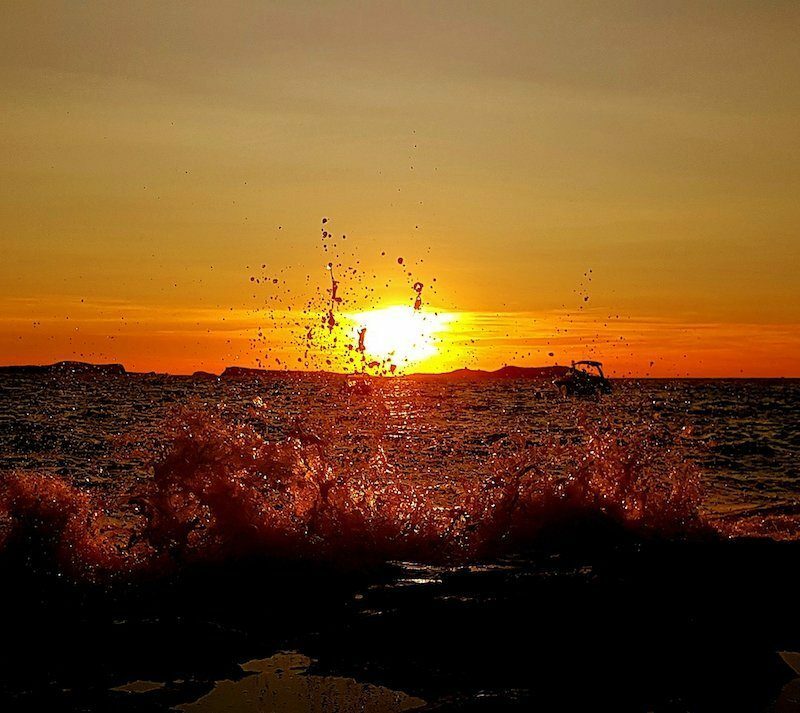 This summer in Ibiza has seen the start of change in a huge way, the way tourists interact with the island, a change in music tastes a change in how the island allows itself to be exploited, a change in attitude from locals and tourists alike. It’s a change that runs deep and across the island. Look above the surface and all seems a very similar story to years gone by with the clubs holding huge parties, the roads and beaches were busy, the streets were filled with people enjoying the island relaxing, partying and exploring. But take a look just below the surface and change is everywhere, some good, some bad and some unfathomable which may never be explained. Tourism numbers were down slightly compared to previous years but not in a catastrophic way. Although depending on who you talk to many claimed the island felt quiet this summer. We believe that this is from the trend towards people having shorter and shorter breaks on the island, but not an actual decrease in numbers arriving. Shorter breaks mean people are not out exploring as much as they would normally do, less downtime and more of a visit with purpose for a specific event or to do a specific thing or just to relax and unwind away from it all. The nighttime parting also changed this summer with not all of the super clubs opening every night as daytime and early evening clubbing took a greater market share than ever before. People’s attitude towards the island is also changing with many more people looking for solace and a back to nature experience with the agritourism and clean living sectors seeing a bumper year. 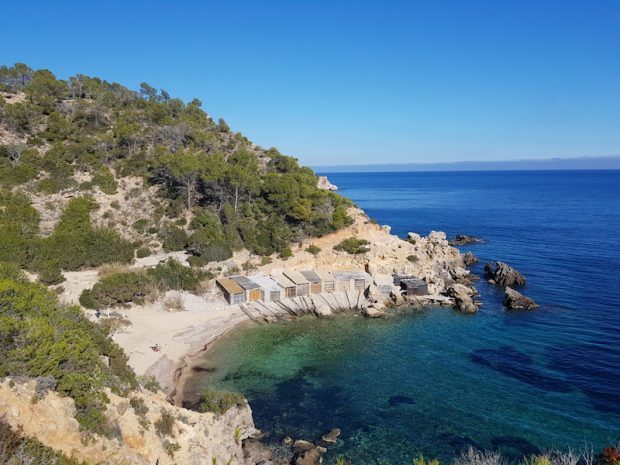 The party is not over and is still the main attraction but Ibiza is attracting a more savvy crowd who know what they want before landing and are choosing more wisely than ever before which parties, restaurants, activities and venues to visit. The growth in improved accommodation especially the boutique style hotel has also pushed prices a little higher meaning people are more financially wary and seem to be only spending what they want and the on a whim trip, tour or activity while out exploring is questioned a little more carefully. The growth in the environmental awareness of people was ten fold this summer with many more people showing and starting to care about the island we all love. Alongside the island itself wanting to improve its environmental and green credentials individuals and groups have come to the fore to promote a greener future for the island which is great to see. Those businesses with on-point social media interaction are flourishing those without are seeing the real struggle setting in and we suspect over the winter many more businesses will be at the fore with their social media with the hype will be bigger than ever to be seen at that bar or at this restaurant or on this boat trip in years to come all thanks to social media. Other changes with the reduction in hours for the West End and more restrictions on music have had an effect on many businesses which has been a less than positive side of change. But as we all know the islanders and business owners are very good at adapting and working with change good or bad. 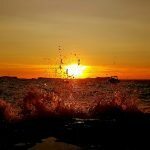 So as we all sit down and take a look back at Ibiza summer 2018 and reflect on the future change will never be far from our lips as 2019 approaches with the Islanders going to the polls to vote in their representatives for the next 4 years and no matter who takes control of the power change is sure to follow. In the meantime, it is time to enjoy the winter season in Ibiza a quieter time, a more laid back time, a time to enjoy a different side to the island and to embrace all it has to offer. 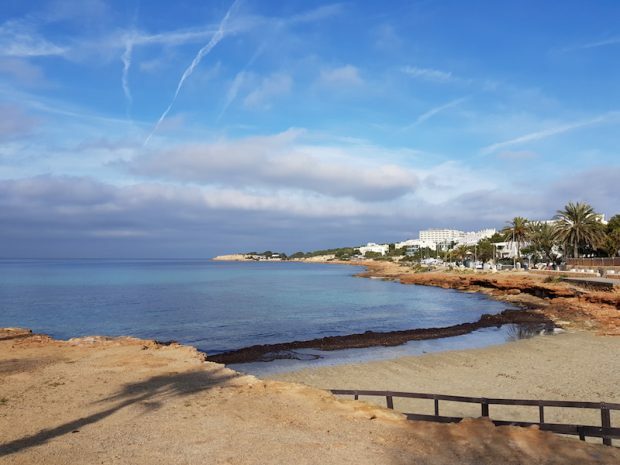 So as we travel through the winter season which has to be said is becoming a little more popular with tourists keep up to date with the blog for all things Ibiza.